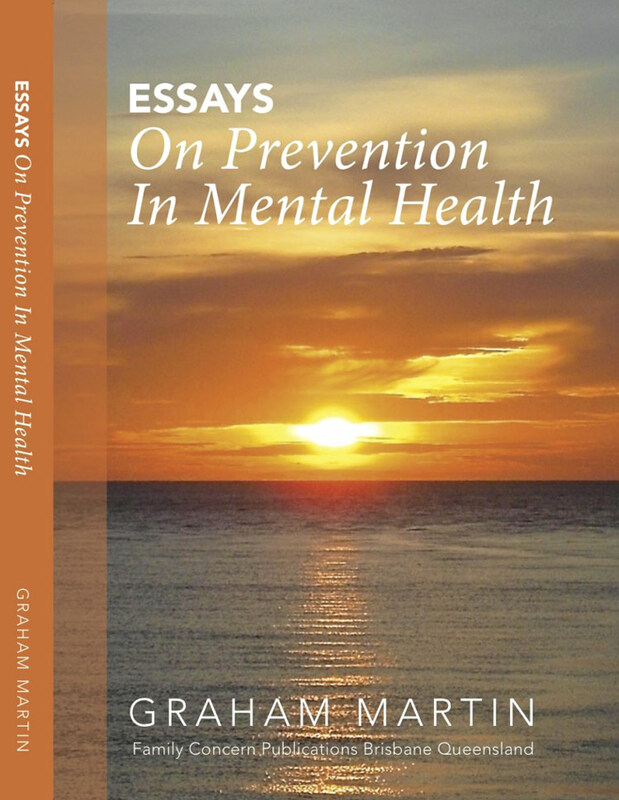 Best known for his work in prevention of suicide in young people, Graham has researched the problem and possible solutions since 1987. 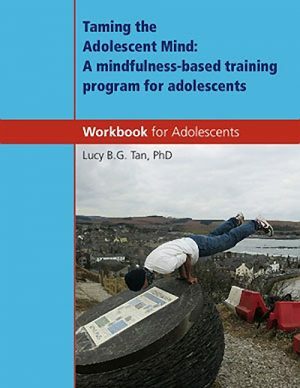 This book brings together papers and editorials reflecting development of ideas about Promotion of Mental Health, Prevention of Mental Illness, and Early Intervention (PPEi) over the years 1995-2014. 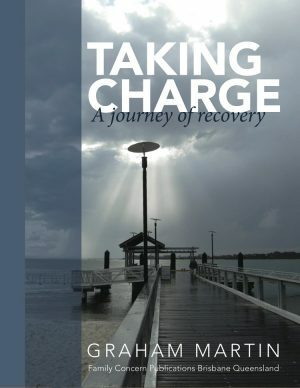 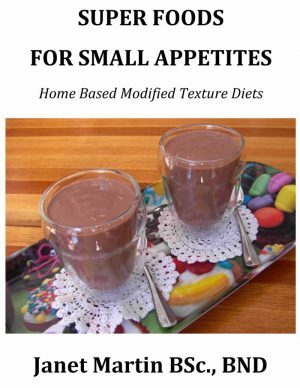 The book also acts, in part, as an historical record of the development of the nationally funded Australian Network for Promotion, Prevention and Early Intervention (AusEinet, 1997-2009).These ‘Essays’ are written in a direct conversational style, yet grounded in emerging theory and international practice of the time. It is hoped that some of the essays will be of sufficient interest to provoke others to consider the broad implications and applications for prevention in mental health.